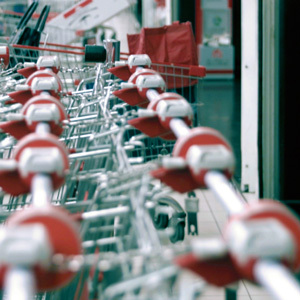 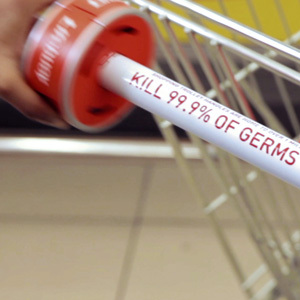 Lifebuoy has launched a shopper activation campaign in partnership with Geometry Global to highlight the dangers of bacteria found on supermarket shopping carts. 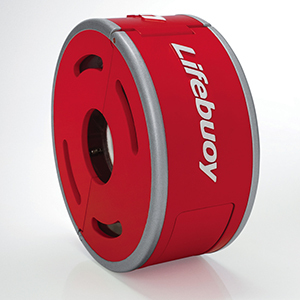 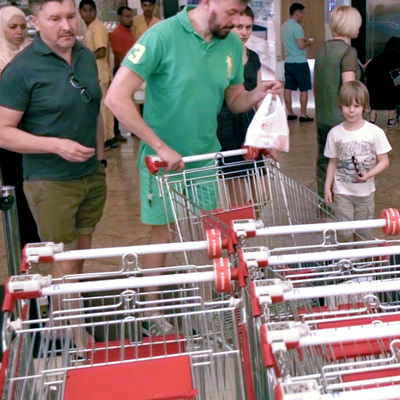 Following global news hype and several university research pieces, including a study conducted by the University of Arizona about the dangerous types of bacteria found on grocery shopping cart handles, Lifebuoy and Geometry Global decided to deploy an on-ground activation awareness programme in Dubai to address this issue and provide a solution for shoppers. 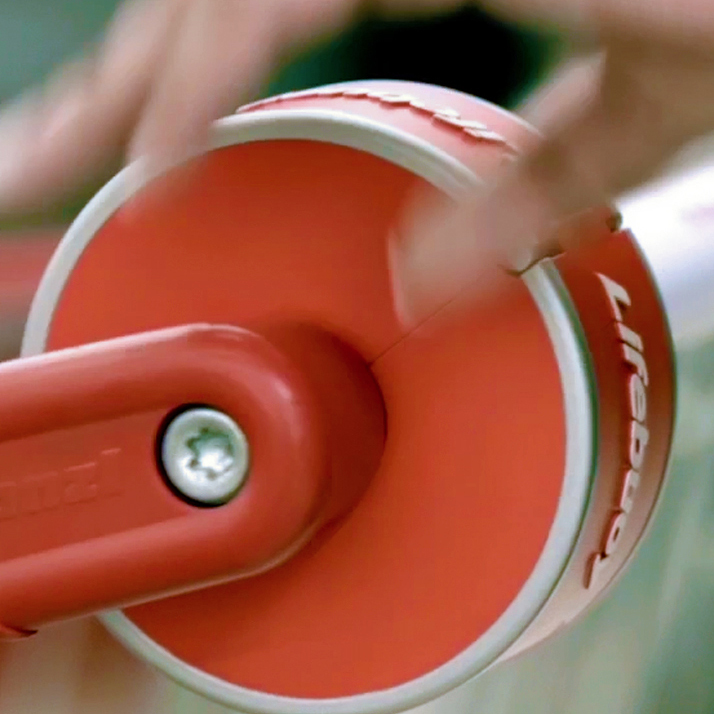 The activation saw the development of the Lifebuoy ‘Handle on Hygiene’, an innovation attached to shopping cart handles that – when swiped across – activated a sanitiser gel that kills 99.9 per cent of bacteria.